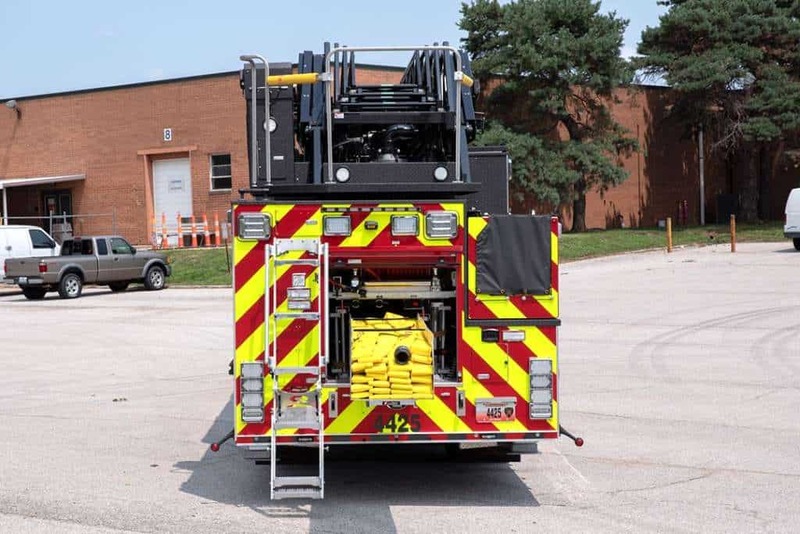 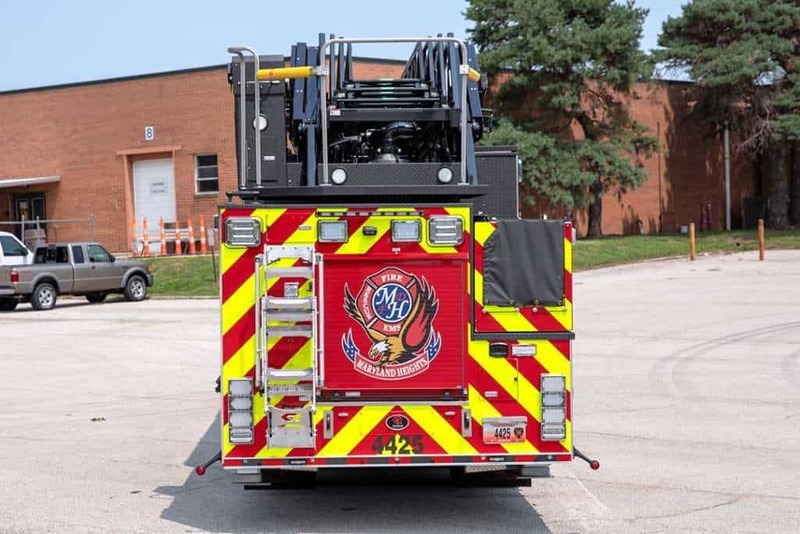 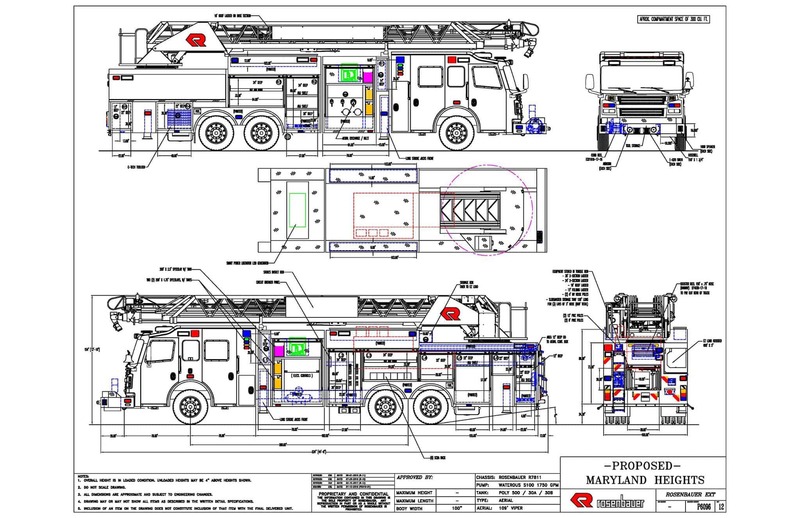 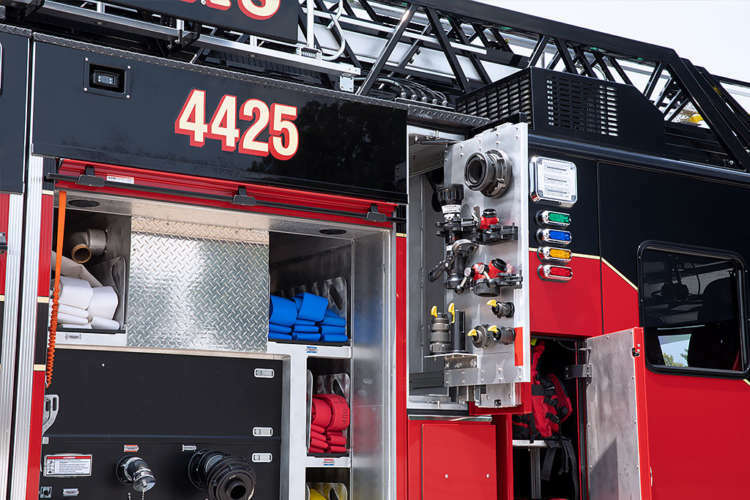 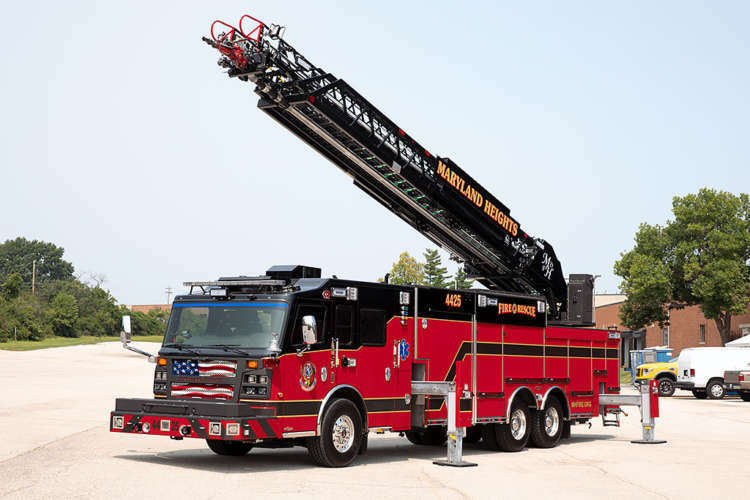 The Maryland Heights Fire Protection District in St. Louis County, Missouri took delivery of this beautiful Rosenbauer Ladder truck back in July. 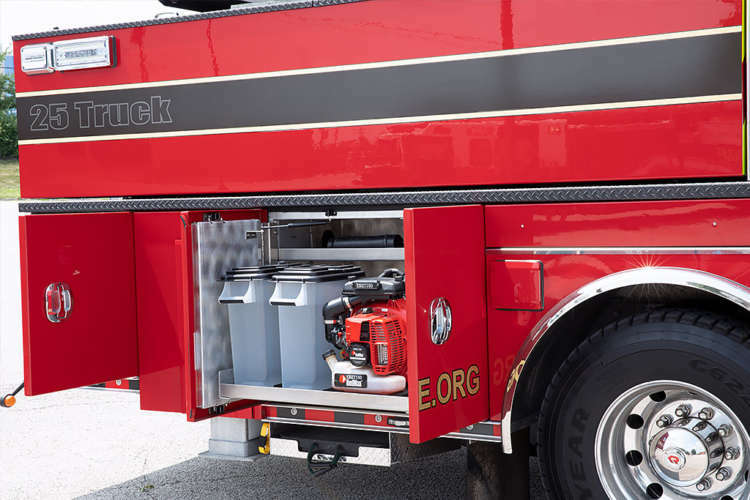 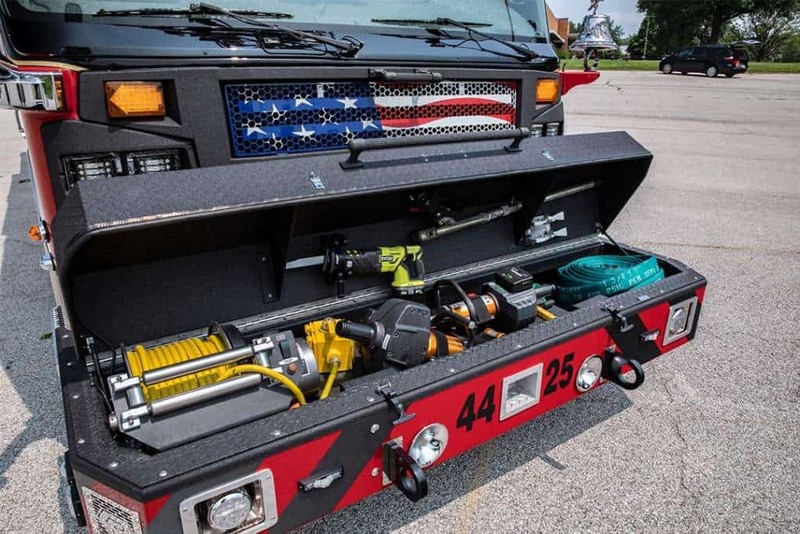 This truck has numerous features with some being the first of its kind. 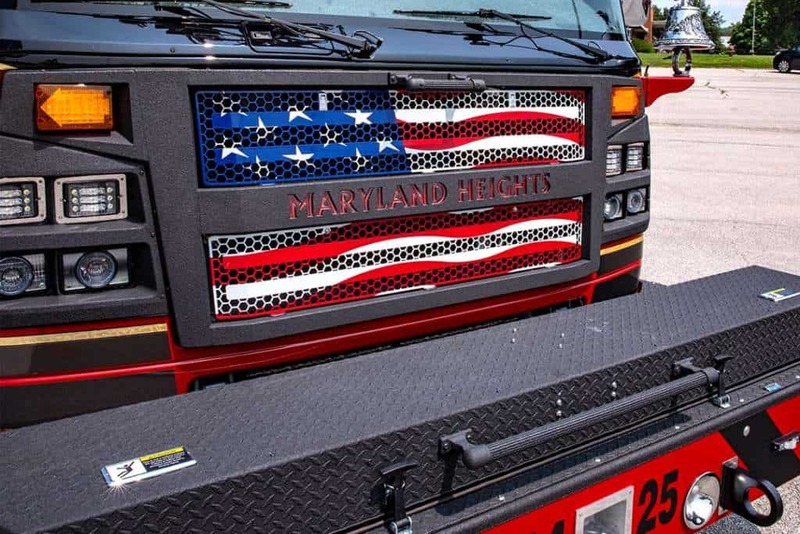 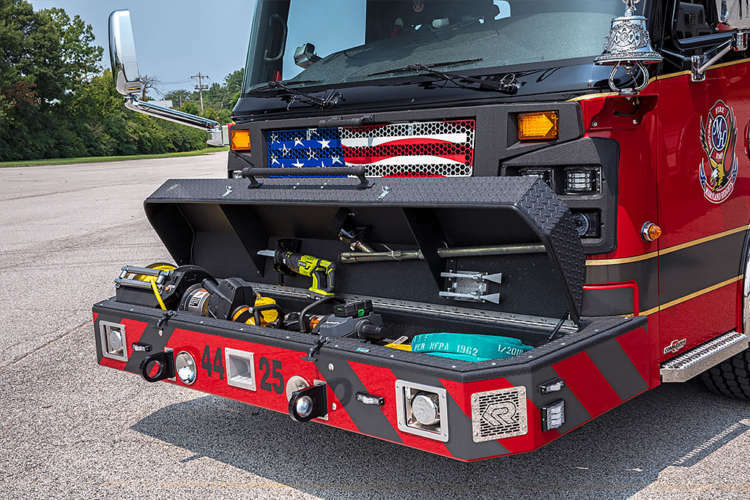 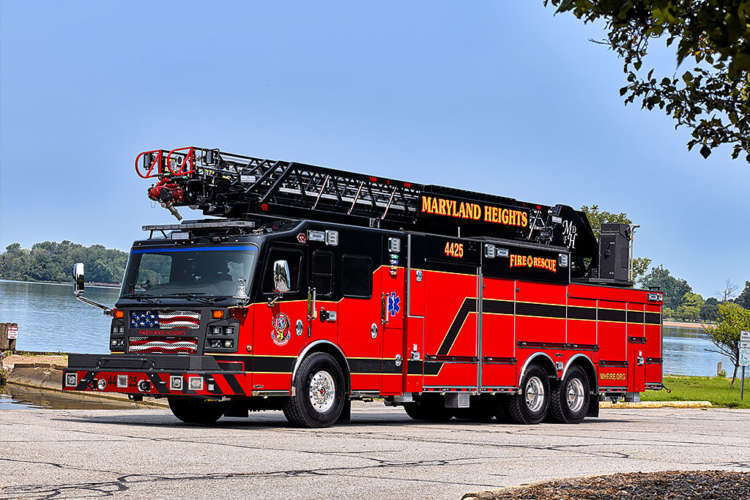 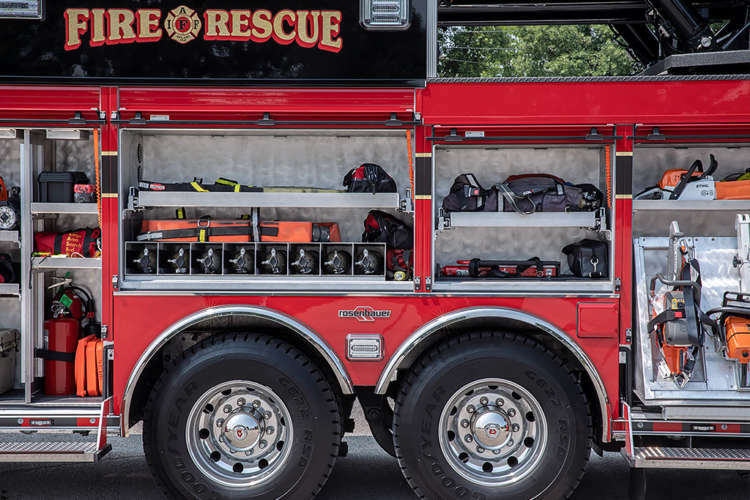 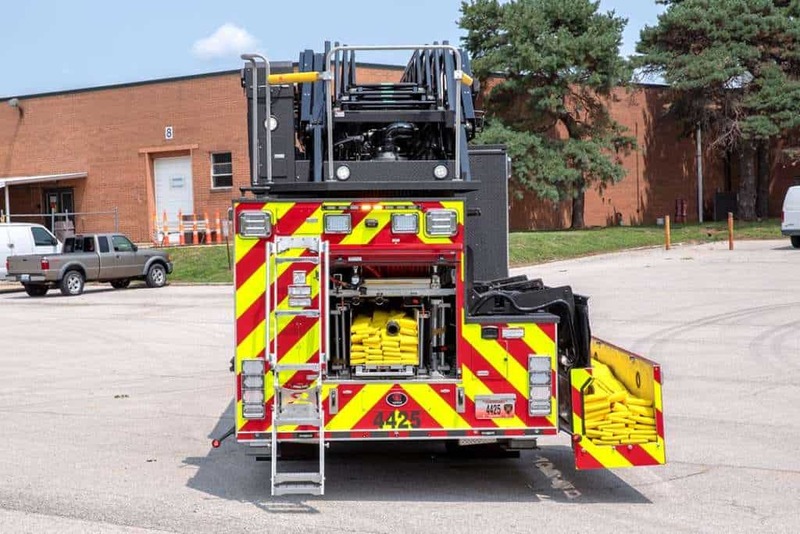 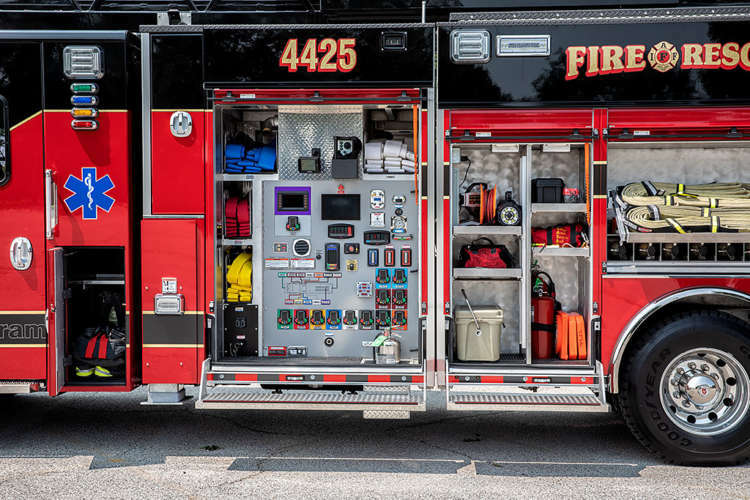 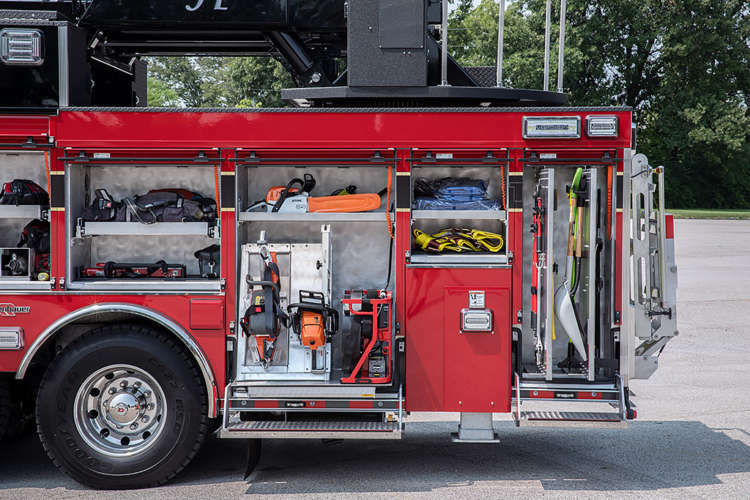 This is Maryland Height’s Second Rosenbauer truck and their first Rosenbauer Ladder. On behalf of Sentinel Emergency Solutions and Rosenbauer we THANK YOU for your continued business.